The Yarra Valley has a long standing reputation for producing superb, cool climate chardonnay. 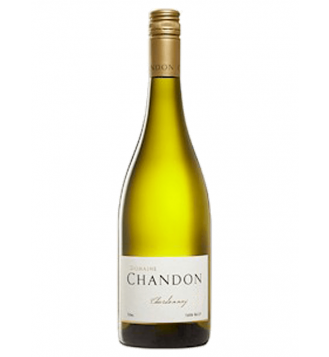 The Domaine Chandon Barrel Selection is made from the very best barrels from our very best Yarra Valley chardonnay vineyards. 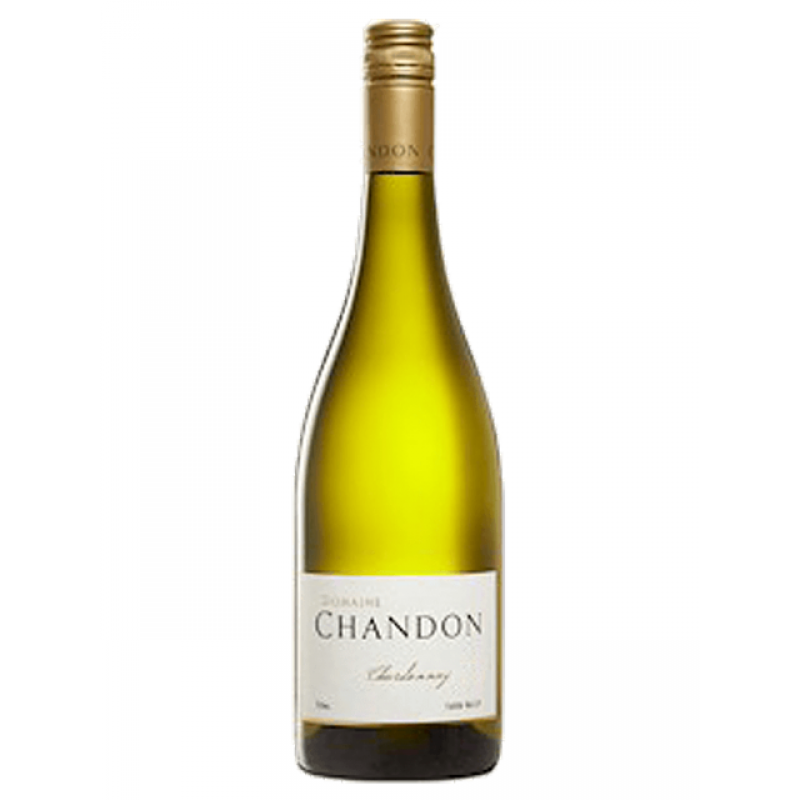 This refined chardonnay offers an elegant bouquet of white stone fruit, roasted nuts and struck flint. The palate displays integrated layers of citrus, nectarine and freshly ground spice. Barrel fermentation and 13 months maturation in fine grain French oak barriques has brought soft yet structured mid-palate texture to the wine as well as complex nutty and mealy characters. On the finish a natural minerality and perfectly balanced crisp acidity means flavours will linger and intrigue.